New York Public Service Commission adopted a three-year rate plan for Consolidated Edison, including several key Reforming the Energy Vision initiatives. 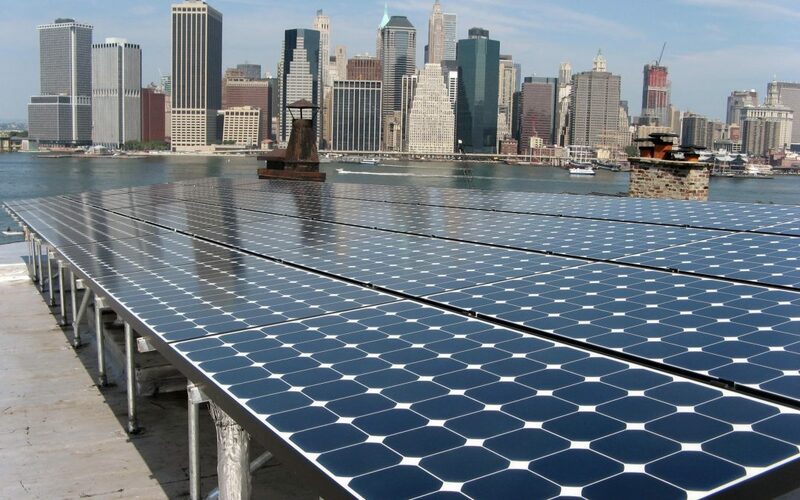 The Pace Energy and Climate Center and Earthjustice partnered on our fifth New York rate case and scored a number of REV wins, including on standby rate reforms, energy efficiency, and REV-aligned rate design. This is the first “post-REV” rate case and is a significant milestone in New York’s path to grid modernization. 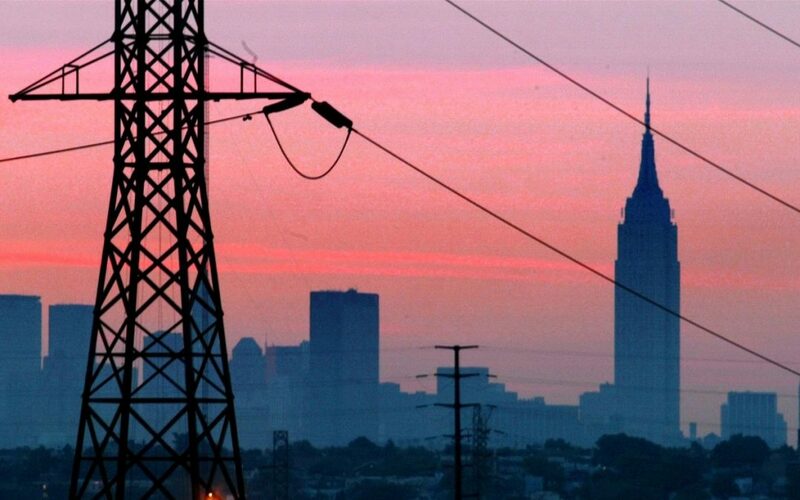 The New York Public Service Commission adopted a three-year rate plan for Consolidated Edison Company of New York on Tuesday, marking the first rate plan the Commission has approved following its landmark Order Adopting a Ratemaking and Utility Revenue Model Policy Framework (the “Track Two Order”), which laid the groundwork for many of the Reforming the Energy Vision’s key principles. 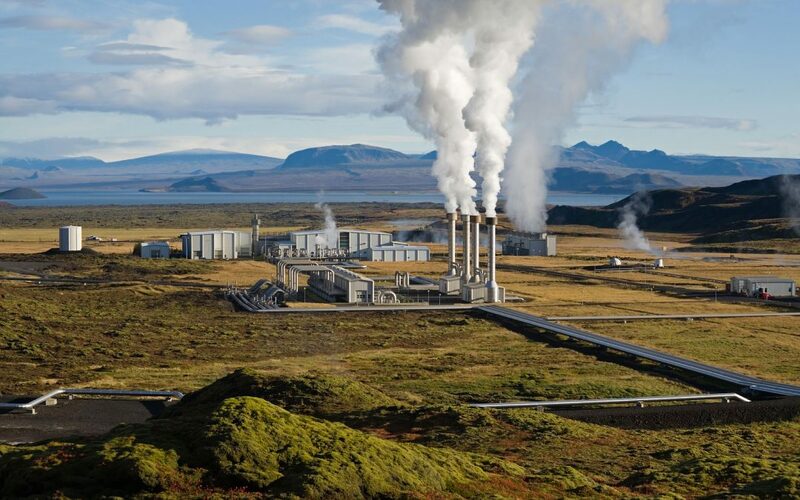 Earthjustice and the Pace Energy and Climate Center (“Pace”) partnered in the case and pushed for many of the REV-aligned reforms approved by the Commission. Several Pace staff and law student interns worked on the case along with staff attorneys from Earthjustice. Pace and Earthjustice played a key role in securing a number of wins for advancing fair rates, increasing deployment of energy efficiency, advancing climate responsibility, and growing markets for distributed energy resources (“DER”) such as energy efficiency, energy management, distributed generation, electric vehicles, and other technologies and services. “Our partnership with Earthjustice enabled us to advance strategic objectives of just and reasonable rates for ConEd customers as well as substantial progress toward realizing the vision of the REV process for greater deployment of DER,” said Karl R. Rábago, Pace executive director and expert witness in the case. The months-long settlement negotiations resulted in a Joint Proposal, filed on September 19, 2016, with more than 20 signatories, including Pace, the City of New York, Natural Resources Defense Council, Environmental Defense Fund, distributed generation and real estate developers, and others. Five of Pace’s subject matter experts—Executive Director Karl Rábago, Deputy Director Tom Bourgeois, Senior Energy Policy Associate Dan Leonhardt, Energy and Climate Law Advisor Jordan Gerow, and Professor Michael Gerrard, Director of Columbia University’s Sabin Center for Climate Change Law—testified on a number of REV concepts, including much-needed standby rate reforms, developing metrics to measure AMI program performance, best practices for microgrid development, and innovative, REV-aligned cost allocation to capture the costs and benefits of Con Edison’s new role as distribution system platform provider. Energy Efficiency, System Peak Efficiency, and Electric Vehicles Programs: Con Edison’s proposed energy efficiency budgets and targets go beyond what the Company is currently required to achieve, and are projected to yield more than 300 gigawatt-hours of savings per year, equivalent to the energy needed to serve over 40,000 homes in New York State. The system efficiency program would add an additional 22 GWh of energy savings and provide 49 megawatts of system peak reduction. The energy and system peak efficiency programs also include proposed Earnings Adjustment Mechanisms—novel mechanisms established under the Track Two Order for utilities to generate new revenue streams and accomplish energy policy goals. These savings are especially important in light of the recently announced agreement to close the Indian Point nuclear plant. Electric Vehicles: A collaborative process will be established to consider developing new rate structures, incentives or pilot programs for electric vehicles. Climate Change Vulnerability Studies: The agreement, if adopted, would authorize the Company to spend up to $4 million on completing its Climate Change Vulnerability Study by 2019. Advanced Metering Infrastructure (“AMI”) Metrics: Done right, AMI can help to grow DER and ancillary services markets, and empower customers to manage their home and business energy use. The Commission approved Con Ed’s AMI Business Plan earlier this year, and as the Company moves forward, its AMI program will be subject to ongoing measurement and assessment to ensure that the program is on the right track. Rate design reforms: The proposed agreement inches Con Ed toward a more granular cost functionalization and allocation model, which is critical to helping the Company move from the one-way energy delivery and cost recovery of the past and toward its new role as distributed system platform provider. 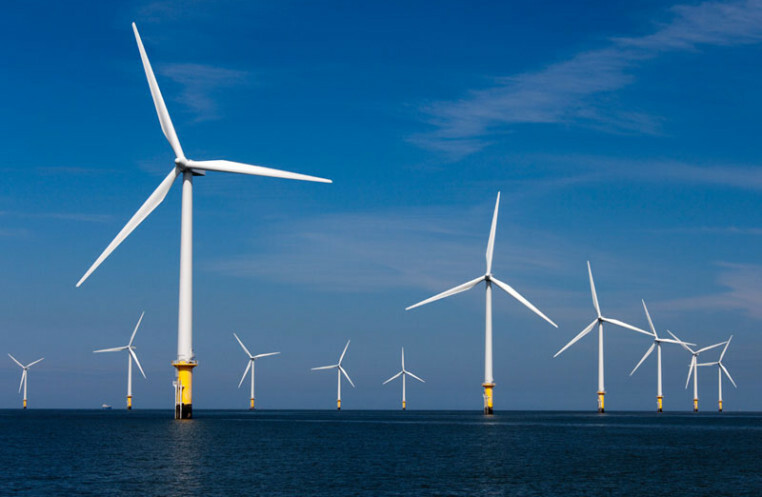 The Commission also separately approved a related Targeted Demand Management program that will incentivize the Company to pursue “non-wires alternatives” projects, like the Brooklyn-Queens Demand Management project, thanks to a split incentive between customers and shareholders. 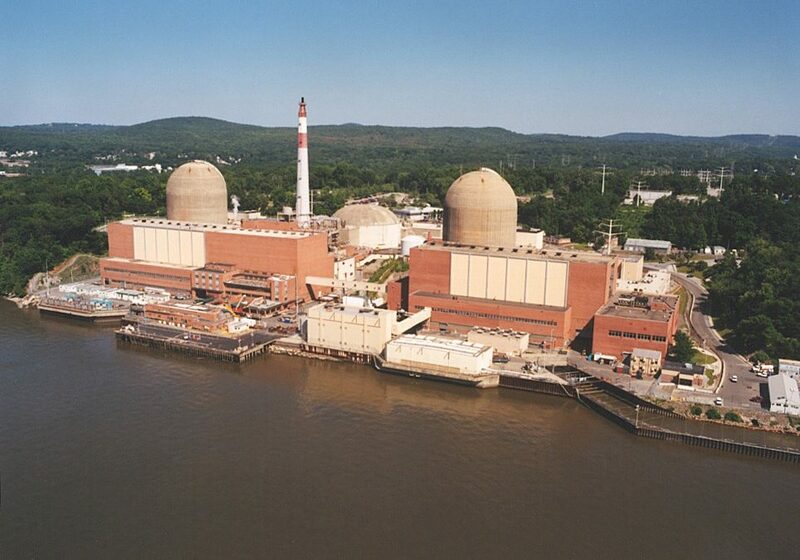 Lessons learned in this program will be vital in addressing any supply gap created by the closure of Indian Point. This is Earthjustice and Pace’s fifth partnership on a New York rate case, following the successful completion of settlement agreements in Central Hudson and Orange & Rockland Utilities’ 2014 rate cases, and Con Edison and New York State Electric and Gas / Rochester Gas & Electric’s 2015 rate cases. Three other New York investor-owned utilities could file rate cases in 2017: National Grid, Orange & Rockland Utilities, and Central Hudson Gas and Electric. Pace and Earthjustice look forward to tracking those filings and continuing to push for fair rates, clean energy and climate responsibility, and REV-aligned market reforms.